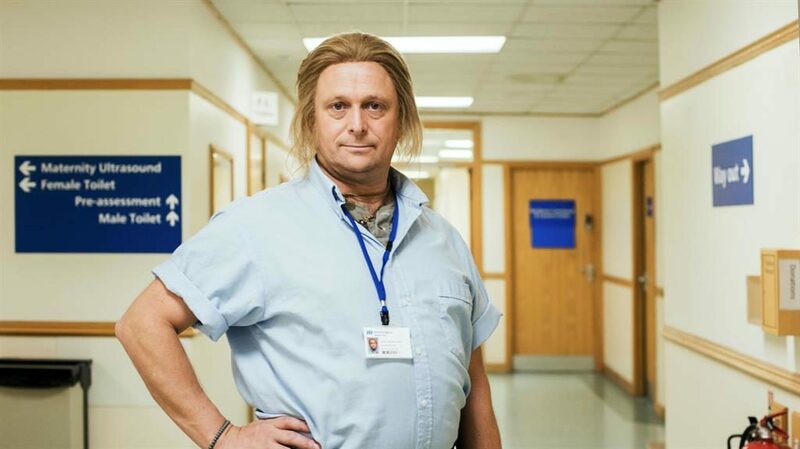 IF you were one of the 2.3million viewers who felt BBC1’s new mockumentary, Hospital People, slightly missed the mark, then you’d do well to catch the show’s star, Tom Binns, live instead. He’s been performing the show’s central character, hapless DJ Ivan Brackenbury, in more skilfully crafted shows on the live comedy circuit for years, even winning an award for them at the Edinburgh Fringe. But it’s Binns’ other character creation — Ian D Montfort — that we like best. In Hospital People, he appears as a deluded, spiritually attuned porter; live, Binns fully unleashes his Sunderland psychic to brilliant effect in a note-perfect send-up.